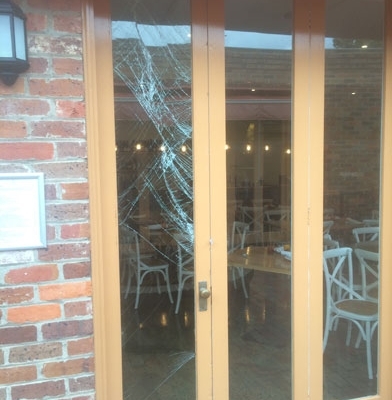 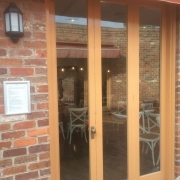 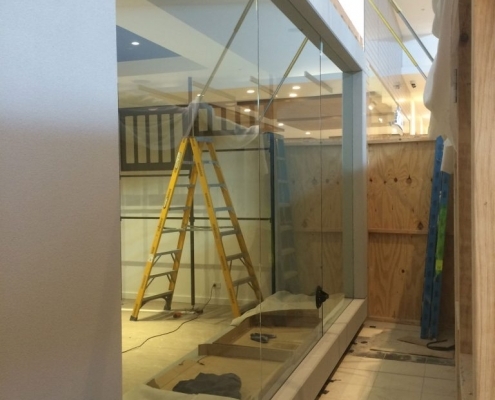 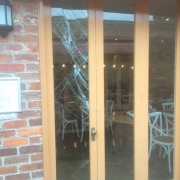 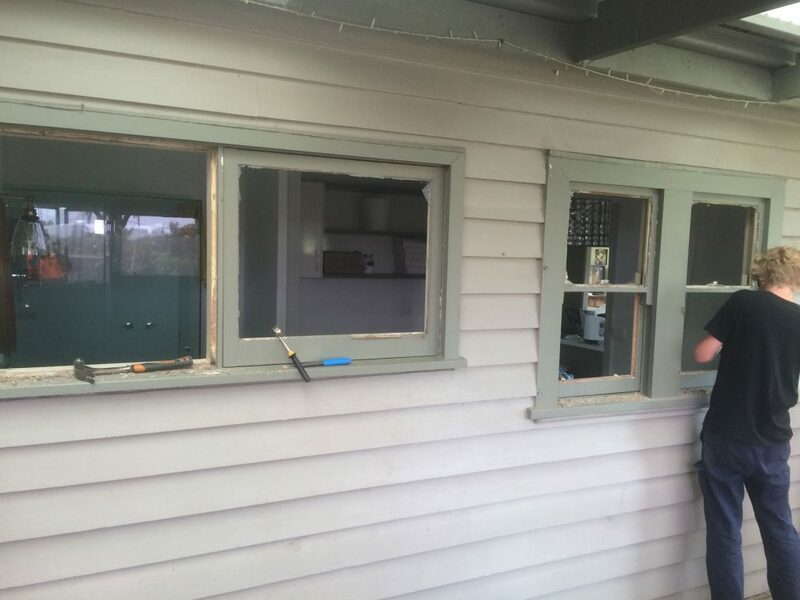 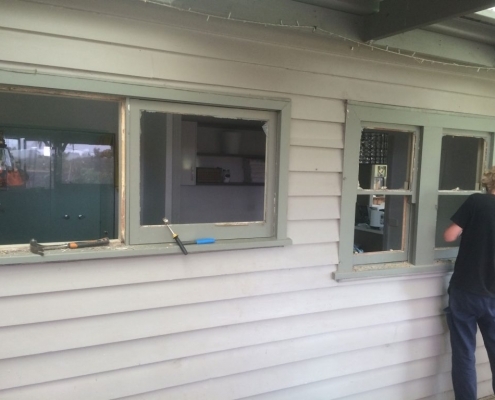 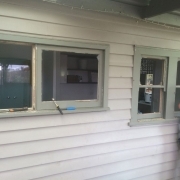 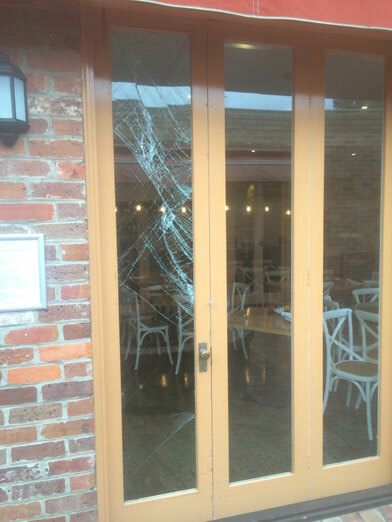 We at North Geelong Glass, have a very broad experience and knowledge of installing and replacing broken glass, with over 30 years experience in all fields of the glass industry, including residential, commercial glass repairs to general cutting and supplying of glass to meet orders large or small. 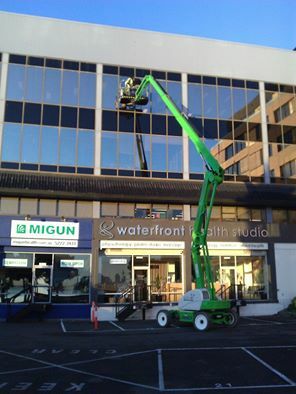 We pride ourselves on word of mouth advertising, as this is so far the best. 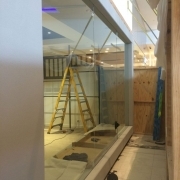 So if you have got a small window, picture frame, glass table top, side tables, or a shop front window that requires glass, we can help you. 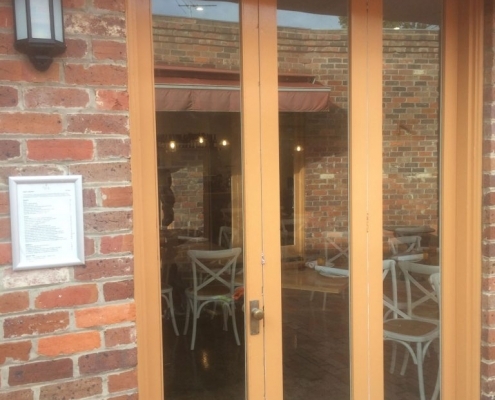 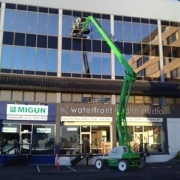 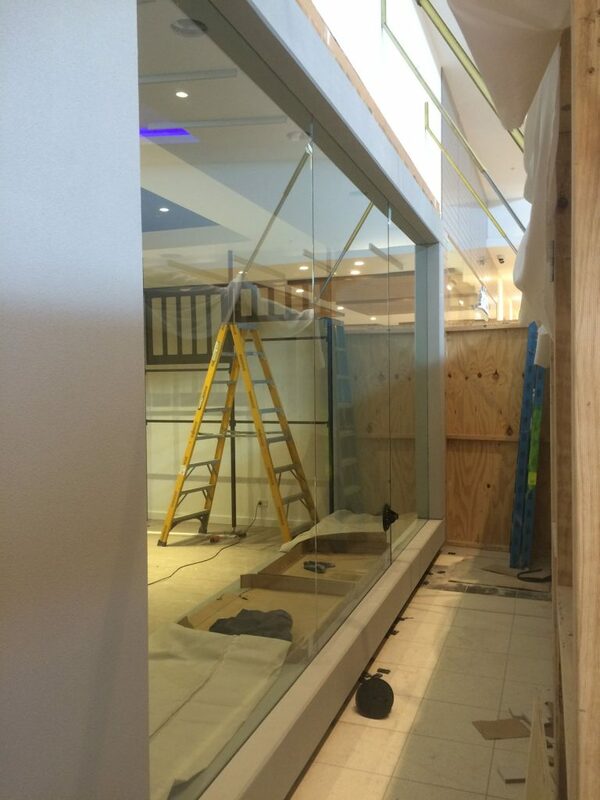 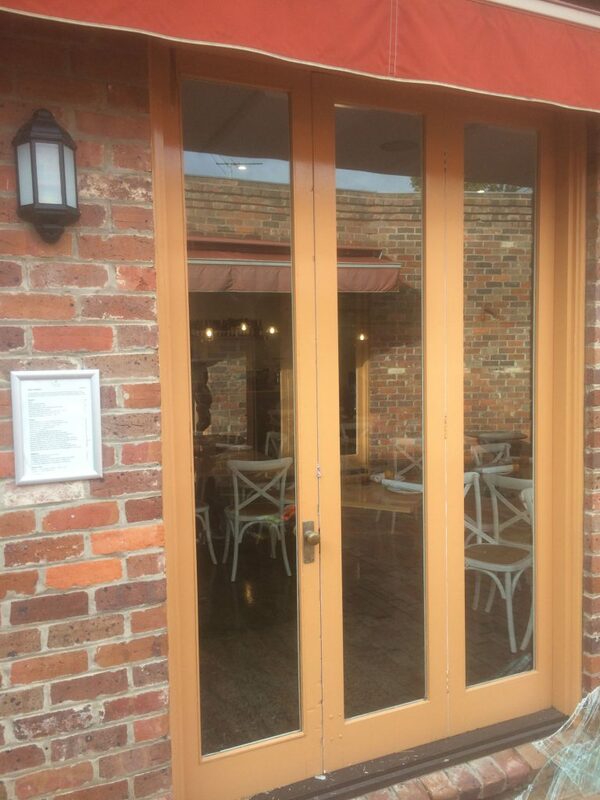 We are your local Geelong experts in the glass industry.